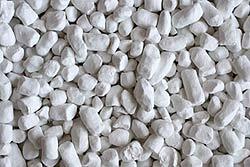 Kaolin, also called china clay, Kaolin clay, soft white clay that is an essential ingredient in the manufacture of china and porcelain and is widely used in the making of paper, rubber, paint, and many other products. 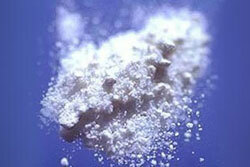 Kaolin, kaolin clay is named after the hill in China (Kao-ling) from which it was mined for centuries. 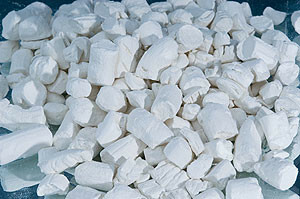 Samples of kaolin were first sent to Europe by a French Jesuit missionary around 1700 as examples of the materials used by the Chinese in the manufacture of porcelain.